Hygiene started in mid-2005 to produce a range of professional non-chemical pest control products for the global market. The HQ is located in Nijkerk (Netherlands) and there are established sales offices in the Waalre (NL), Beijing (CH), Moscow (RUS) and Santiago (CL). Operating around the globe, Alcochem Hygiene has built up an extensive network, that offers innovative and high-quality products to the market. 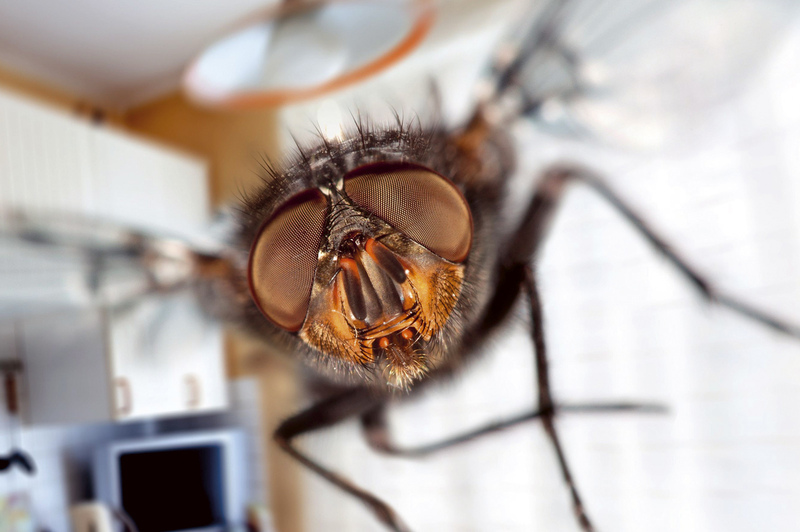 We guarantee quality on the basis of our years of experience in the pest control industry. During production of our products preventative measures are taken to avoid defects during use of our products. All our processes are measuring the ISO 9001 handbook. 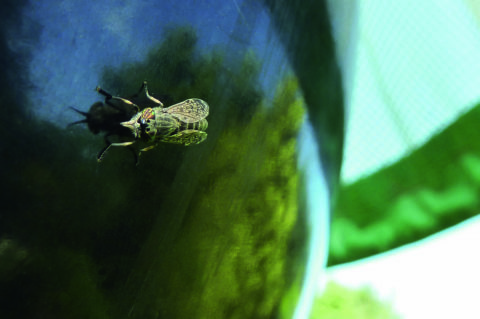 Insect Light traps with a 30% improved performance over conventional units due to its unique attraction grid. Monitoring or catching insects will be a lot easier. For use in homes, offices, shops and restaurants. 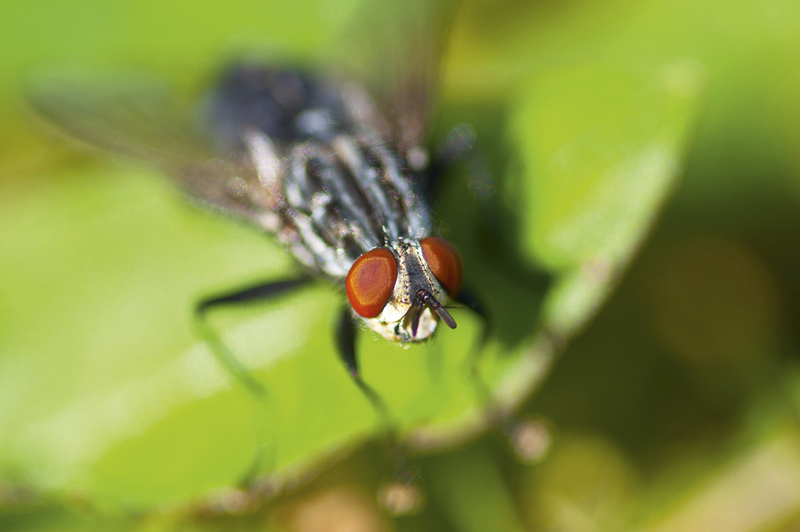 Horse flies are a constant nuisance. Their aggressive stings are very painful for animals and humans. The most important task of a UV flashlight is to actually emit ultraviolet light even in bright daylight conditions. Purifying the air you breathe is no longer a superfluous luxury. 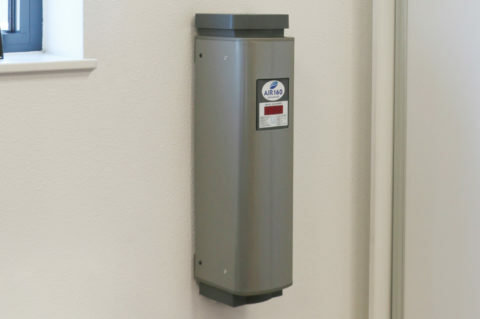 Get rid of micro-organisms, viruses and more. 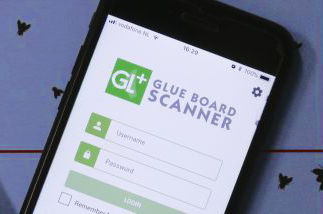 With our intelligent software program you scan glue boards in an automated process via your mobile. 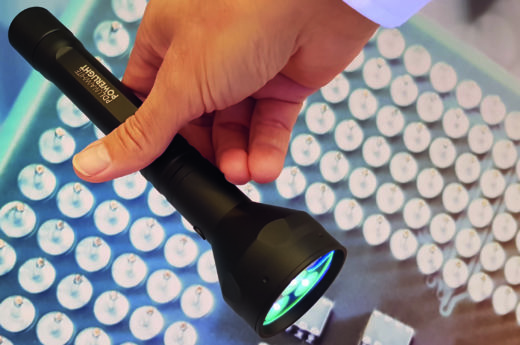 The PDL POWERLIGHT is currently the most powerful true UV-A flashlight available in the global market: 25 watts of UV-A LED power at your fingertips! The flashlight is designed to meet the high demands from professionals, who are looking for a high quality tool. The UV flashlight can be used for a wide variety of different tasks. Energy saving UV-A LED technology offers over 90 kW of savings pU/pY. Alcochem Hygiene currently operates in over 70 countries worldwide.